Arket: 589x450 mm. Motivet: 461x320 mm. Signert og datert i platen øverst som en bord: Edvard Munch - 1895. Sch. nr. 31. Woll nr. 37. 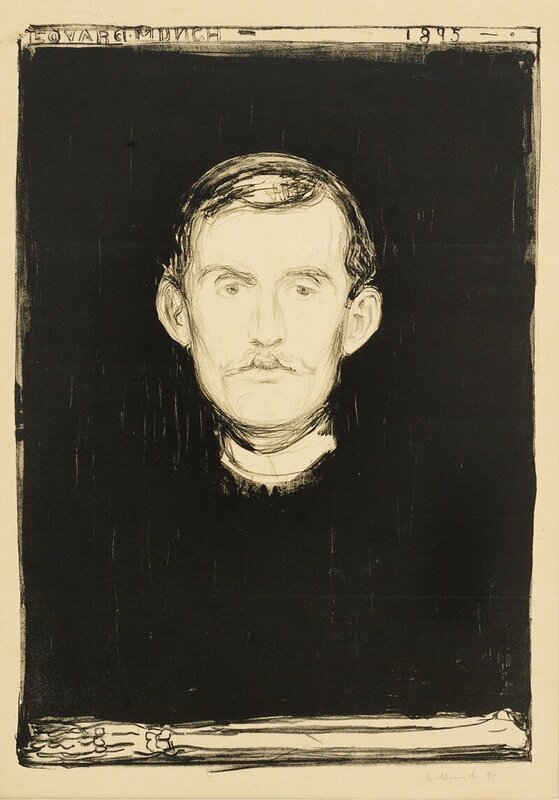 Signed and dated in the stone in an upper border: Edvard Munch - 1895. Sch. no. 31. Woll no. 37.